Do you ever wonder why bowhunters who harvest big-game animals year after year are always so successful? Well, it isn’t just about luck. If you also want to bring home game every season, you need to do what they do, and that comes down to always being prepared, persistent and patient. 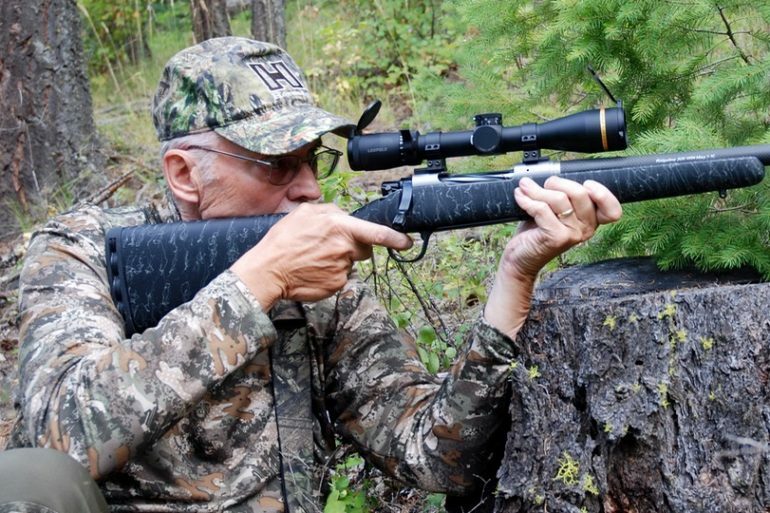 While scouting plays a role in rifle hunting, it’s even more crucial for bowhunters. Whether you use a ground blind, a treestand or simply some ground cover you can easily blend into, finding an area with plenty of sign is essential. Once you find the right location, however, choosing the exact spot to set up can take even longer. If there are several trees around an intersection of game trails, for example, which tree is the sturdiest to hang a treestand on? Which one offers the best shooting angles, and which one provides the best cover in the late season when the scenery turns from lush green to bare brown to snowy white? Even after I’ve selected a tree, I often choose several backup trees to move to in case the wind direction changes. For the same reason, I also choose multiple spots for my ground blinds. Once I’ve settled on a precise location to set up, I clear shooting lanes where game are likely to come into range, removing all shrubs, sticks, long grass, branches and leaves. This is a must to ensure accurate, ethical, clean shots—the slightest obstruction will make an arrow veer off course, either missing the animal or, worse, wounding it. I also crawl along the game trails I think the animals will use, looking up at my treestand or toward my ground blind. This helps me decide whether I need to widen my shooting lanes, clear more obstructions or even abandon the spot altogether and start the process all over again somewhere else. 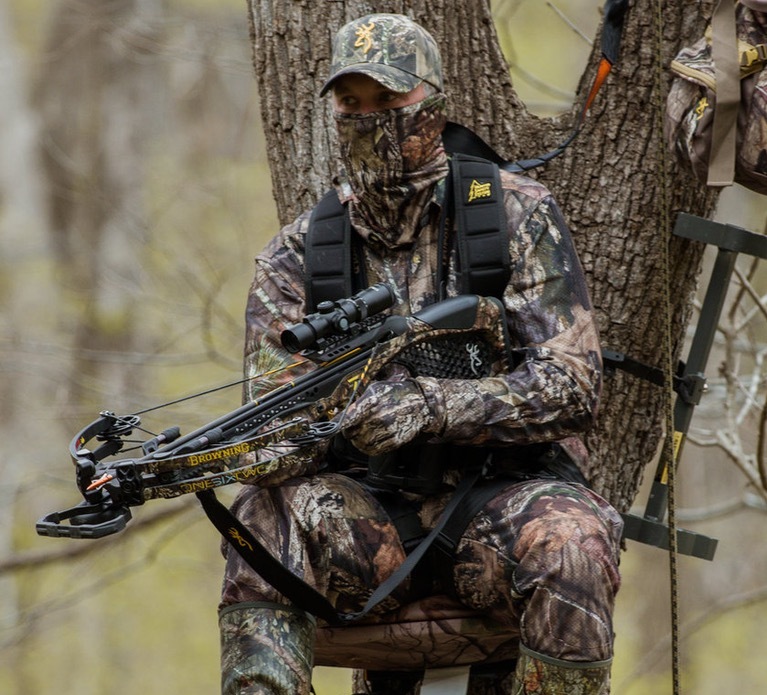 You should also practise shooting in the same conditions you’ll be bowhunting in, dressed in the same clothing and outerwear. Test your gear and listen for the slightest noises that could potentially spook animals within bow range. And if stalking is your preferred strategy, study the terrain and topography in advance to help you plan your attack. Once your spot is prepared, you need to have confidence in it. 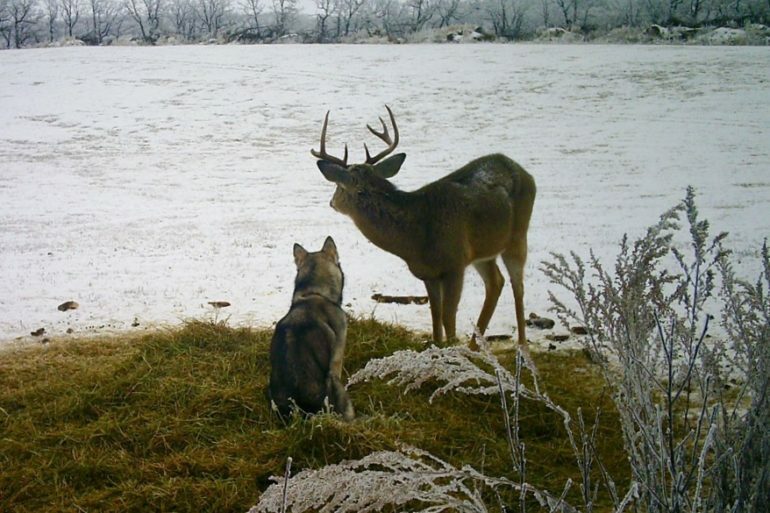 Successful bowhunters always return to their preferred spots throughout the season, and sometimes year after year. The key is to be persistent and carry on, even if you’re not immediately successful. Eventually the conditions will be just right—whether it’s the wind direction, barometric pressure or rut cycle—so you should always be actively bowhunting your spot. It’s also important to recognize when the conditions are not optimal at a particular set-up, however, and instead hunt somewhere else. Otherwise, you risk educating your prey and making it tougher to hunt from the same location again. Part of becoming a successful bowhunter is knowing when not to hunt. You might think you have the perfect spot and the perfect plan in place, but it takes patience to sit there daily hoping for your target animal to come into range. This is when mental toughness comes into play, meaning you have to remain focused, still and ready at all times. You also have to resist the urge to leave your set-up and check out different areas for more active sign. 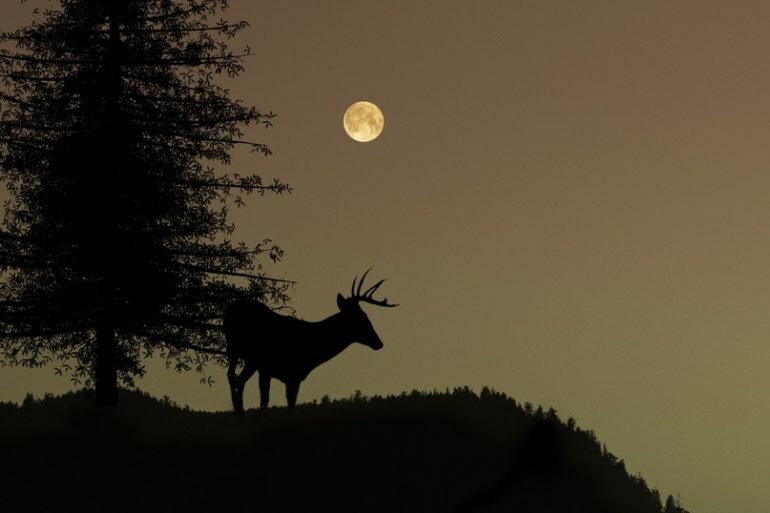 Being able to sit from dawn till dusk is especially important during the rut, since game can show up at any time. Remember, the animals aren’t in a rush, and neither should you BE. Stalking also requires patience, since you need to wait for just the right time to make your move, or for your quarry to stand up or change positions. And when the moment of truth approaches, waiting for that perfect shot opportunity requires even more patience. 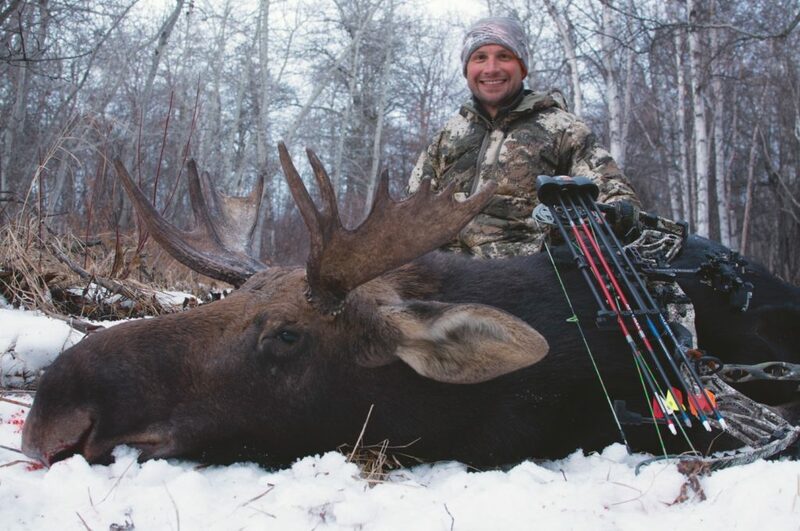 Rookie bowhunters tend to rush a less-than-ideal shot, but if you’re prepared, persistent and patient, you’ll be ready to hit your target when that deer, moose or elk finally steps into range.